The Tesla Model S P100D is an electronic maverick that weighs two-and-a-half tons. With a passenger capacity of seven, its performance on the road is unmatched. It is a constant reminder that Tesla is not about to cave into the upheavals it experienced in recent times. In 2016, Tesla unveiled one of the fastest cars in the world, coupled with the superfluity that comes with Tesla’s electronic cars. Tesla emerged as a threat to the fast cars market when a clip showing a P85D shaming a 707 horsepower Dodge Challenger Hellcat on the road circulated the internet. Ever since, there has been no turning back. The Model S P100D beats its predecessor at 760 horsepower! That is 69 horses a notch higher compared to the P85D. The speed is still 155 miles per hour but the Tesla P100D can jump start from zero 60 within 2.5 seconds. The battery power can run up to 315 miles and it’s coupled with the Autopilot system that makes driving an unforgettable experience. The zero to 60 jump in 2.5 seconds is what elevates the Tesla to a pedestal the following cars are yet to reach. 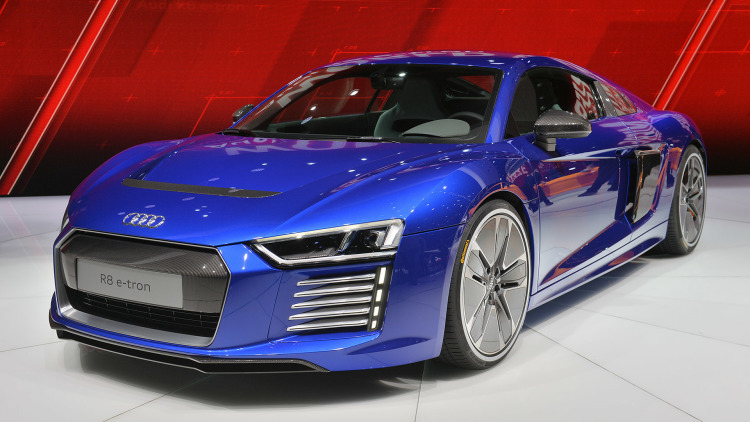 Audi stopped its production of electric R8 cars due to low sales. The R8 e-tron was the closest Audi ever came to making fast dual motors. The coupe’s sprint was at 4.2 seconds for 0-60. This is no competition to the P100D which takes an incredible 2.5 seconds. 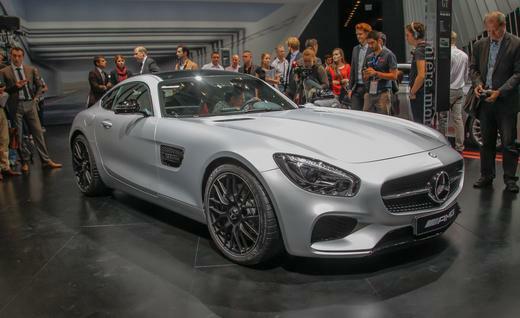 Mercedes’ next-generation AMG GT S has a 503 horsepower twin-turbo V8 engine and a speed that compares with the Porsche 911. The zero to 60 jump takes 3.7 seconds while the Tesla takes 1.2 seconds less.